Protect the line that runs from the curb to your meter for $3.50 per month. With the Acri Protection Program, you’ll receive up to $2,500.00 for Gas Service Line repairs. This service does not include the restoration of exterior elements after line is repaired. 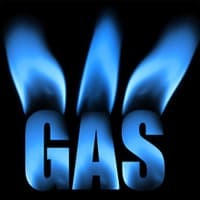 Select the Gas Line Protection PLUS Restoration Plan for more value. Enhance your homeowner experience by enrolling in the Acri Home and Appliance Protection Program.